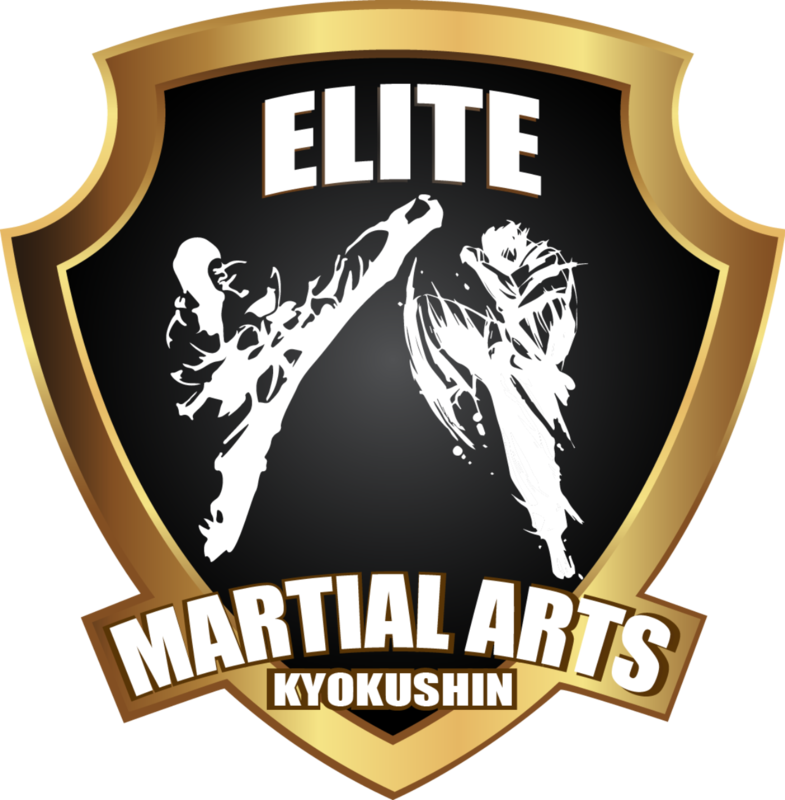 Elite Martial Arts Richmond prides itself in delivering the highest standard of Karate and Martial Arts instruction. 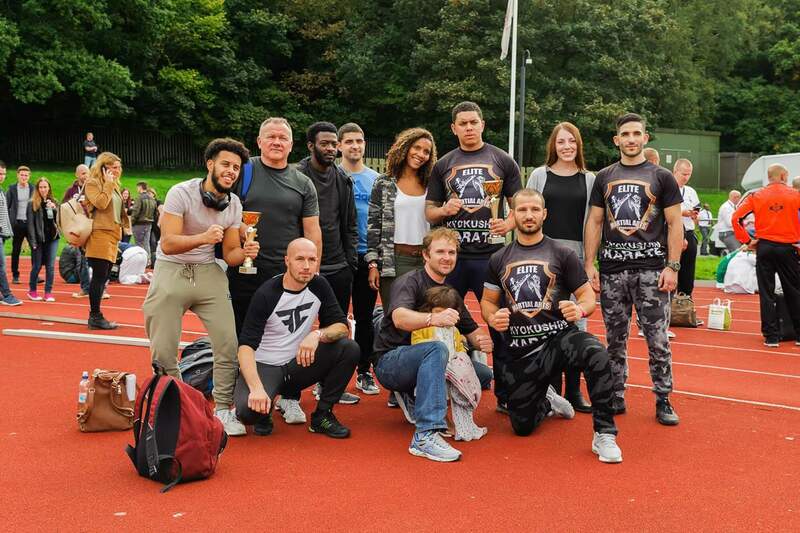 We offer fantastic training facilities and outstanding coaching suited for all levels from beginner to professional. 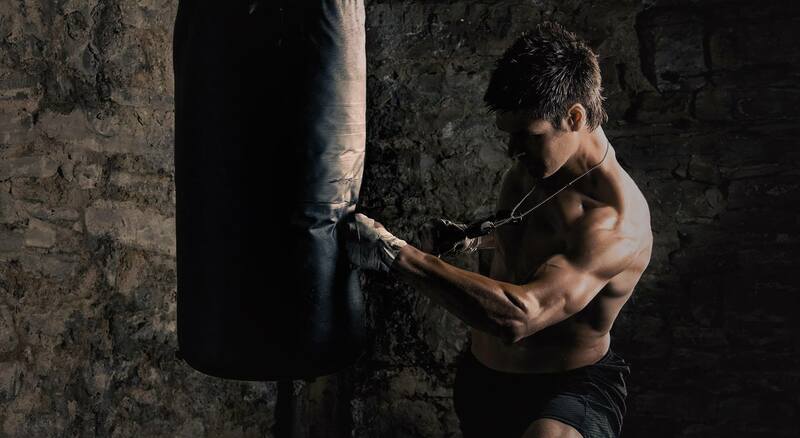 Whether it is for fighting or just fitness, you can take it to the next level with us. At EMAR our main goal is to provide an enjoyable and safe environment with a focus on modern as well as proven training methods. 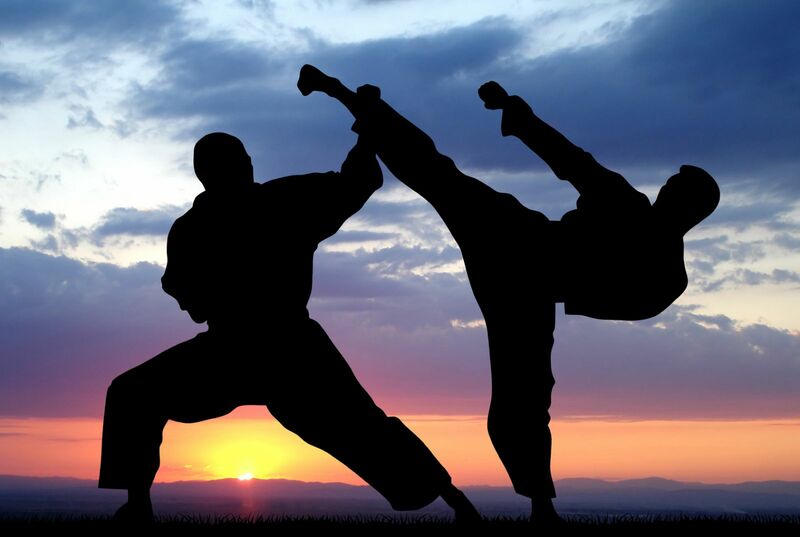 Although we focus mainly on Kyokushin karate, we also implement systems and techniques from various combat sports like boxing, kickboxing, K1, thai boxing, MMA and wrestling. Too busy for our group sessions ? Don’t worry we offer private one to one sessions. Whether you are a total beginner or professional fighter, our private one to one sessions can help you achieve your goals. They are individually tailored to your personal requirements. 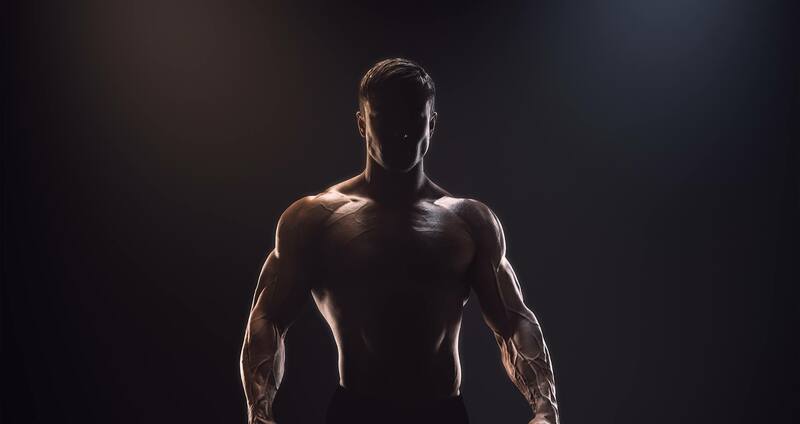 We can help you get fit, lose weight, prepare for competition or just have a great workout. Our kids classes run all year long and kids may join at anytime. All ages and levels are welcome. During the course of the class kids will be taught integrity honesty, responsibility, respect and discipline. Karate keeps kids active, healthy and naturally builds confidence and leadership. Try a free kids karate class. If you want to be the best you have to train with the best. Unique opportunity to train with one of the best Kyokushin fighters in the world. 25 of November will be special day for UK KYOKUSHIN KARATE. Don’t miss it out. Be part of our great team. Subscribe here to find out about our latest offers and promotions. Stay informed about karate kyokushin world. Get more. Get EMAR Enter your email and get inspired to unleash your greatness. Excellent facility and quality training. The atmosphere is very welcoming, and there are classes for all abilities and ages. Simeon is one of the best coaches I have had the pleasure to train with placing significant focus on technique and improvement. I have practiced Kyokushinkai for more than 25 years. Simeon is one of the best coach I ever had. With him, you really push your limit to the next level. He has also been an amazing coach for my kids (10 and 14) to give them self confidence and fighting spirit. 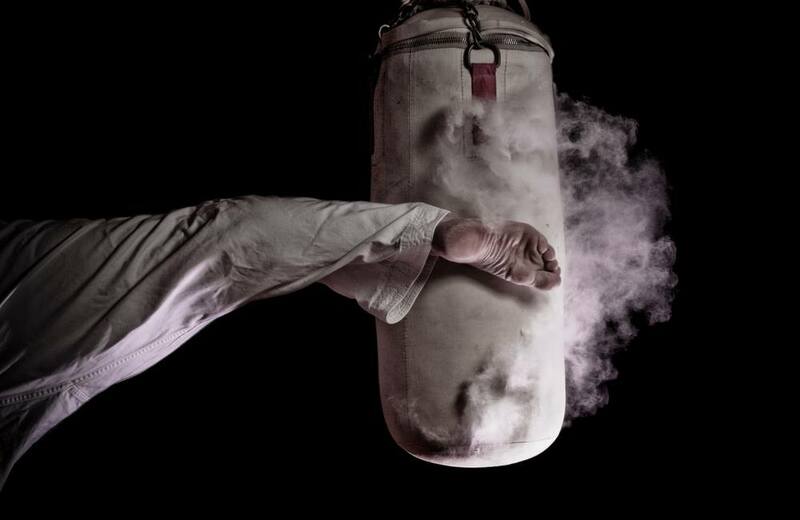 Karate is a journey and Simeon is the ideal guide for it. Elite Martial Arts Richmond (Simeon) has changed my life in so many ways. This club not only inspires you to be better, to feel good but to also keep challenging yourself. I gained so much confidence and self esteem by training with Sim. I highly recommend women and men to take personal training sessions with him. My petite frame lost 4 kg which was a lot and I gained my life back. Simeon is also very passionate about what he does. He loves this job more than anything and you can expect only 250% from him. If you commit to bettering yourself, he will also commit to helping you reach those goals.